See our lunch menu here! 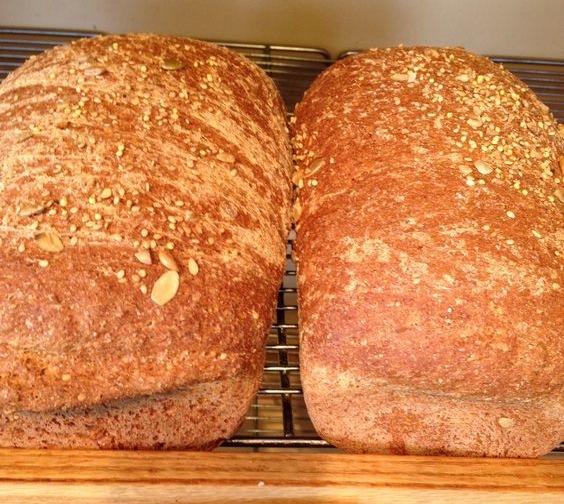 Breads, baked fresh daily from only the finest of ingredients, are a specialty at The Bread Basket. We've got breakfast all day with everything from breakfast sandwiches to pastries to scones. Our cake shop can help you with specialty cakes for birthdays, weddings and more to help make your event special. The Bread Basket is a quaint little bakery located on Spring Street in Saratoga Springs, New York. The business was established in 1982 out of a home kitchen where Joan Tallman the owner began baking for friends and family. Joan opened the Bread Basket Bakery in 1990 and it soon became a Saratoga Tradition. Joan is a Connecticut native who moved to Clifton Park as a teenager. After her marriage to Hilton Tallman she moved to Saratoga Springs where they raised their two sons. 20 Years later, her two sons Matthew and Chad have moved back to Saratoga to continue on with the tradition. Chad is the head chef and Matthew is the operations manager. Together they have reinvented the bakery by adding both breakfast and lunch to their already delicious bakery menu. At the Bread Basket Bakery almost everything is baked fresh daily. They take great pride in their work and never use preservatives or mixes. At the Bread Basket they bake like your grandmother did and everything is made right on the premises. 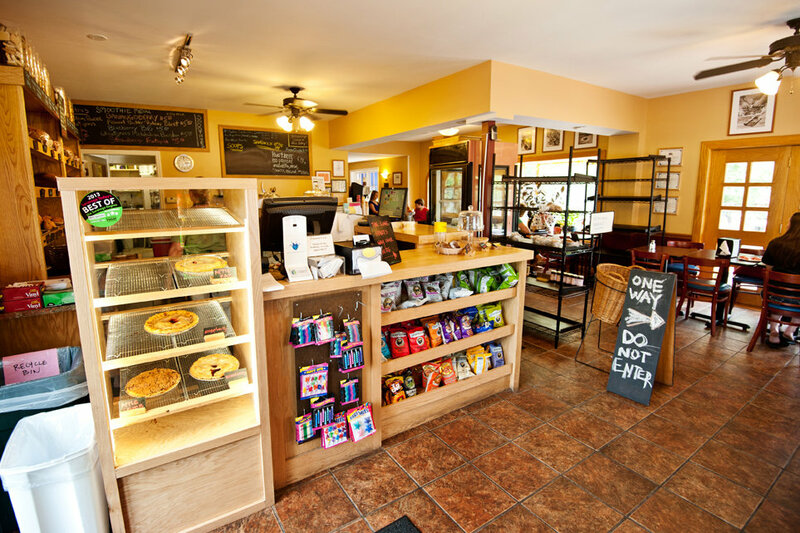 When you visit the Bread Basket Bakery you'll find fresh breads, rolls, cookies, pies, cakes and an assortment of pastries along with gourmet coffees and teas. The Bread Basket also has a variety of soups for take-out, or you can enjoy them at one of the cozy tables inside the bakery. In today's fast food hurry-up society, the Tallman family's Bread Basket offers a relaxing atmosphere and a friendly hello. Come visit the Bread Basket and make this quaint little bakery your home away from home. All of our baked goods are baked daily on the premises to assure the freshness and quality you deserve. Our bakery is located in downtown Saratoga Springs, New York. We offer a beautiful café style atmosphere with plenty of seating to enjoy your favorite home-baked goodies, home-made soups, or gourmet coffee. Don't have time to sit and relax? We have plenty of off street parking to get you in and out fast.